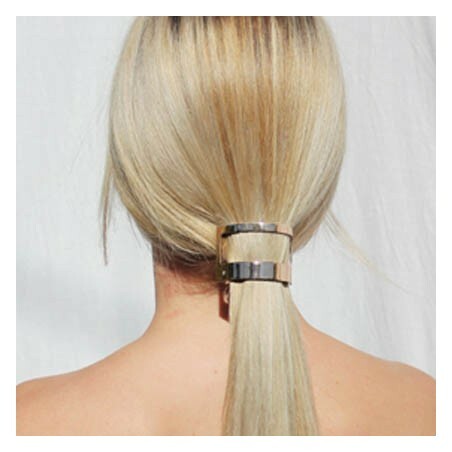 The barrette 047 is specially designed for ponytail, perfect for a new hairdo with one click. 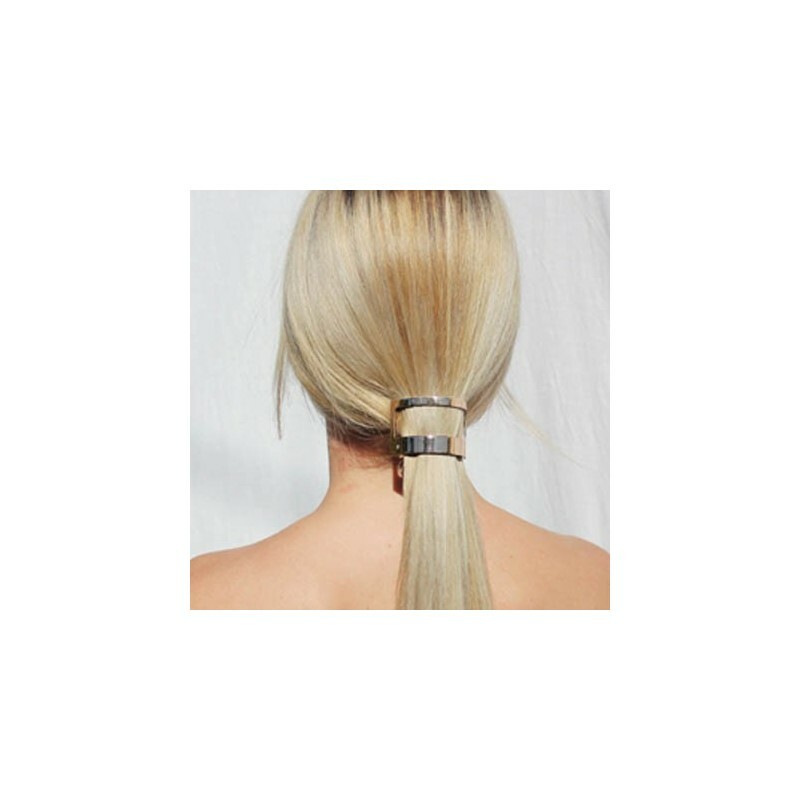 Hair Designaccess and its founder Sylvain Le Hen present this first in a trilogy being defined as a sensitive mechanical material, a combination of metal and a luxurious finish (gold plated, silver, silver black, or pink gold). The width and curvature are exaggerated to ensure proper ergonomic balance while industrial coldness merges with the capillary flow. 047 shows an engineered simplicity which gives you an infinite individuality.